★★★★★ "only the best for my children!" Bambo Nature are selected by many professionals & parents worldwide as the best baby diaper brand! 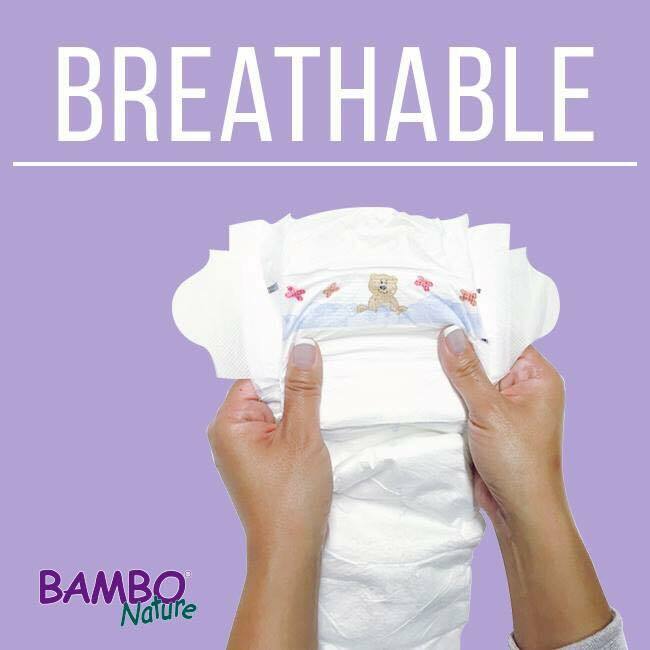 All Bambo Nature diapers are certified free from harmful chemicals and allergens, making them safe and gentle on baby’s skin. 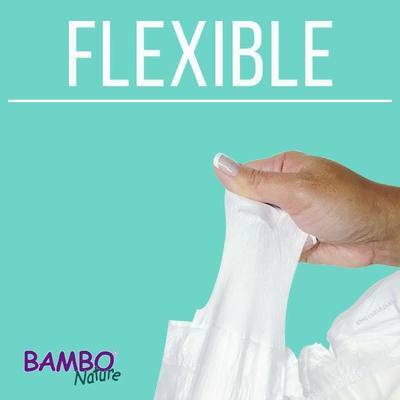 What makes Bambo Nature different? At Bambo Nature, we believe that choosing safe, gentle and eco-friendly products for your baby shouldn’t mean compromising performance. For over 30 years, we have been redefining the natural standard by manufacturing products using high quality, natural ingredients. We never add chemicals, dyes, parabens or perfumes and ensure that Bambo Nature products are free of all known allergens. Our dedication to transparency has paid off because our eco-friendly baby products are certified skin-safe and have received the world’s most stringent and coveted credentials, awards and ecolabels.